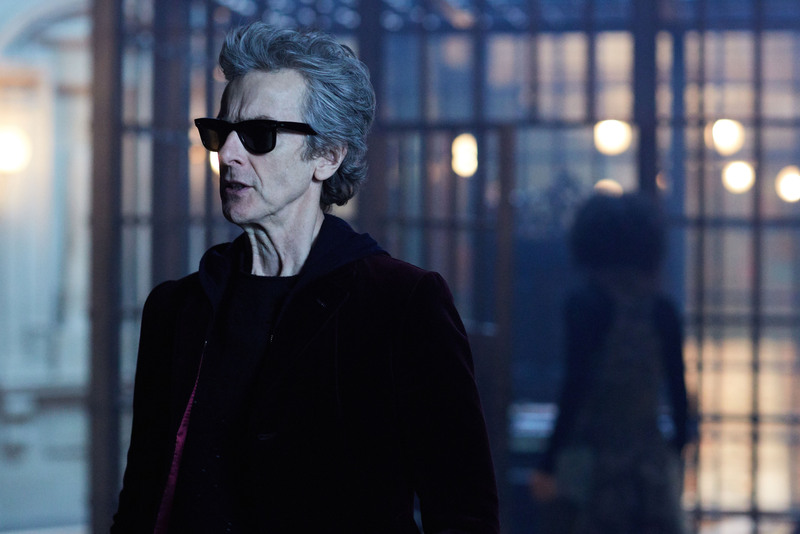 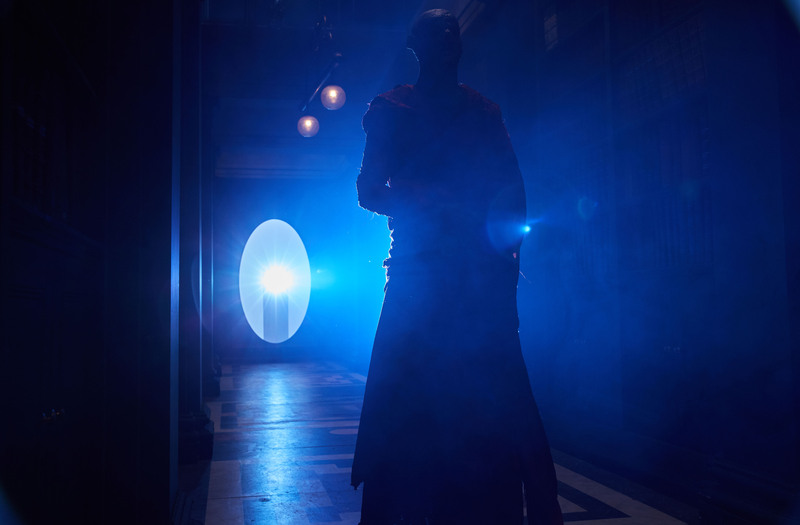 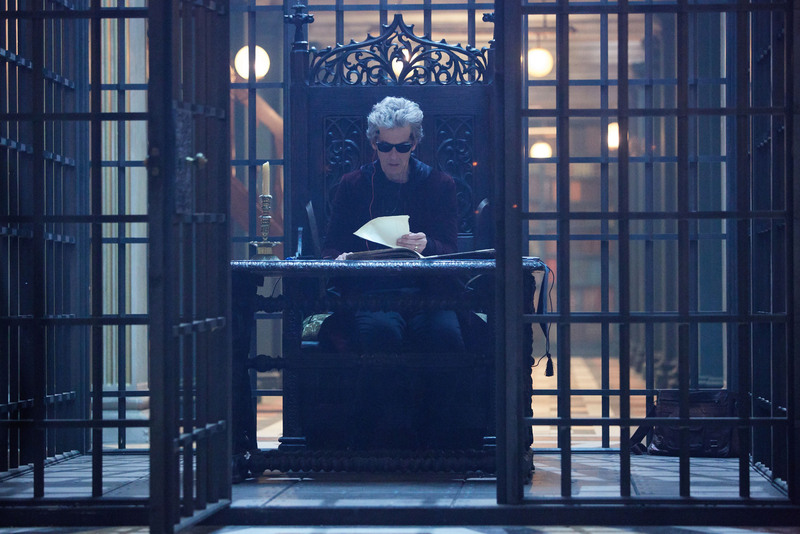 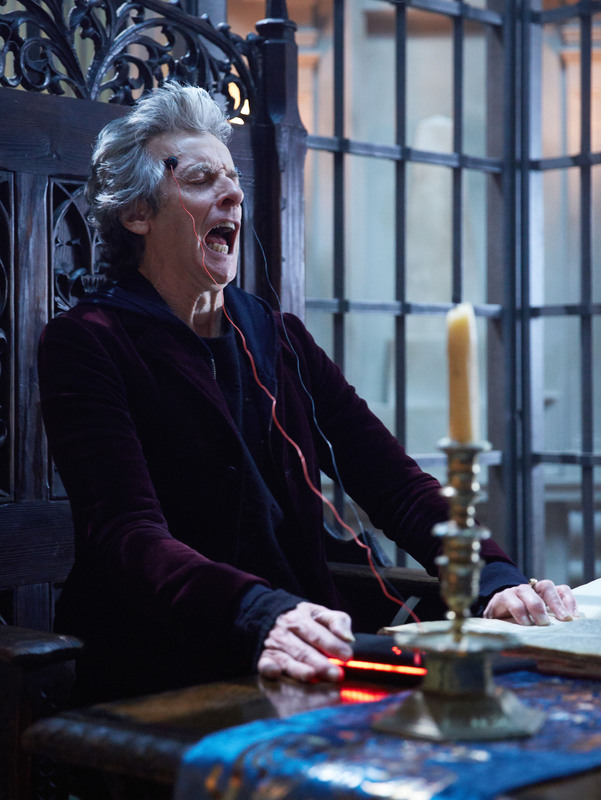 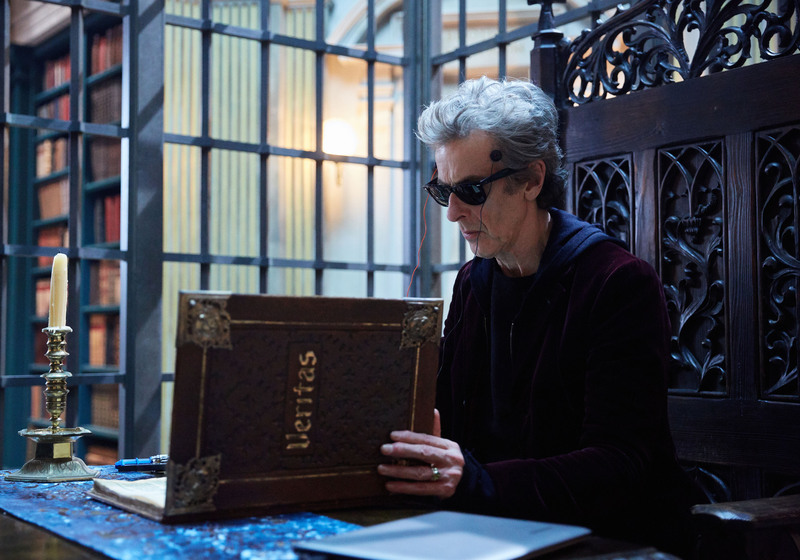 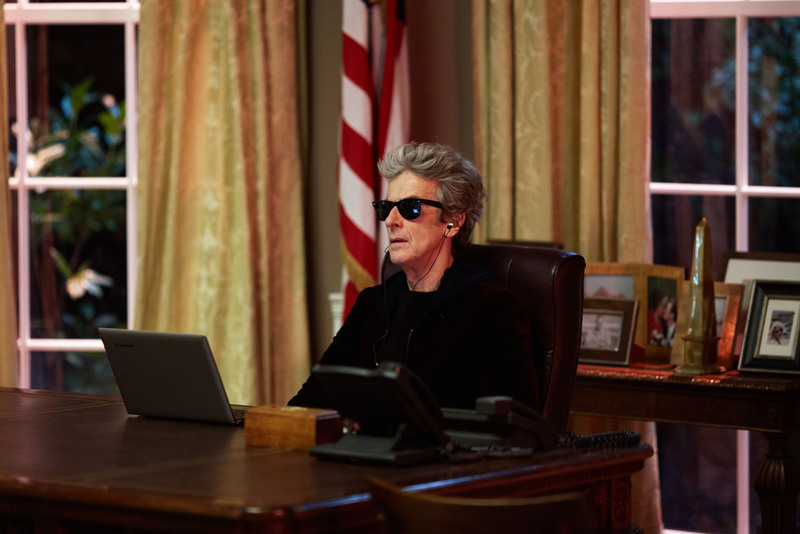 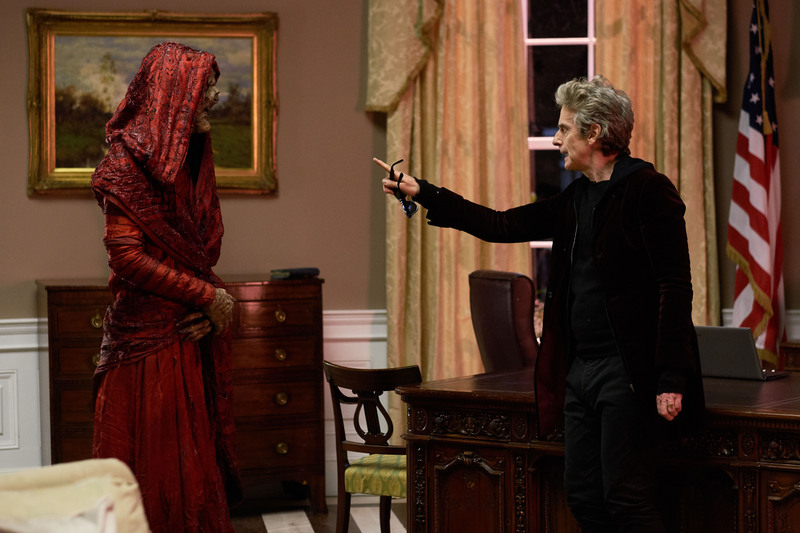 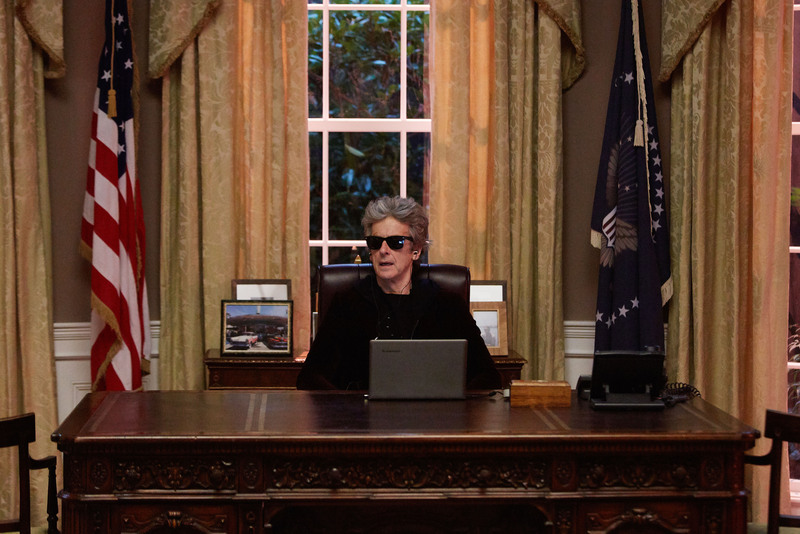 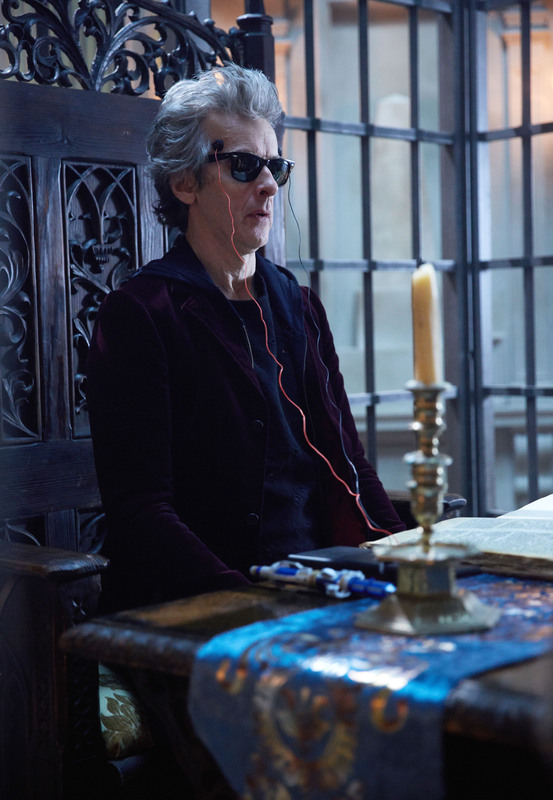 A bit late but here are the pix from this week’s episode of Doctor Who – Extermis. 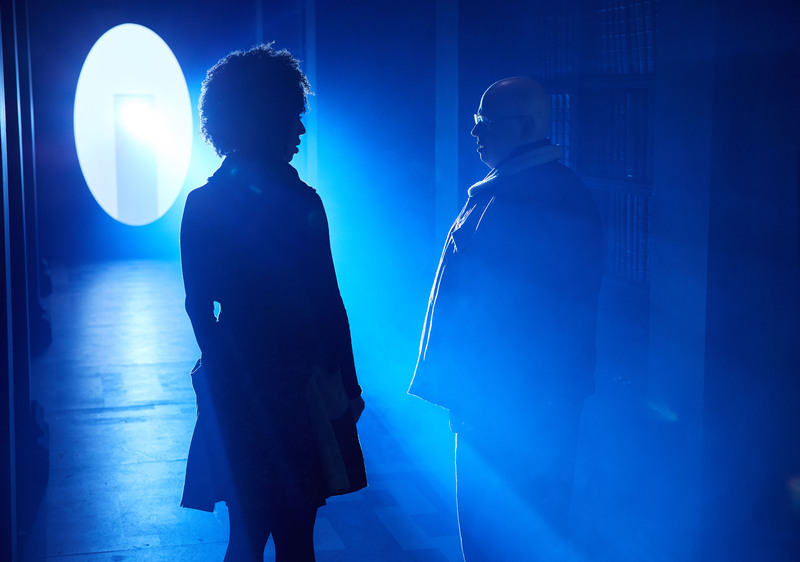 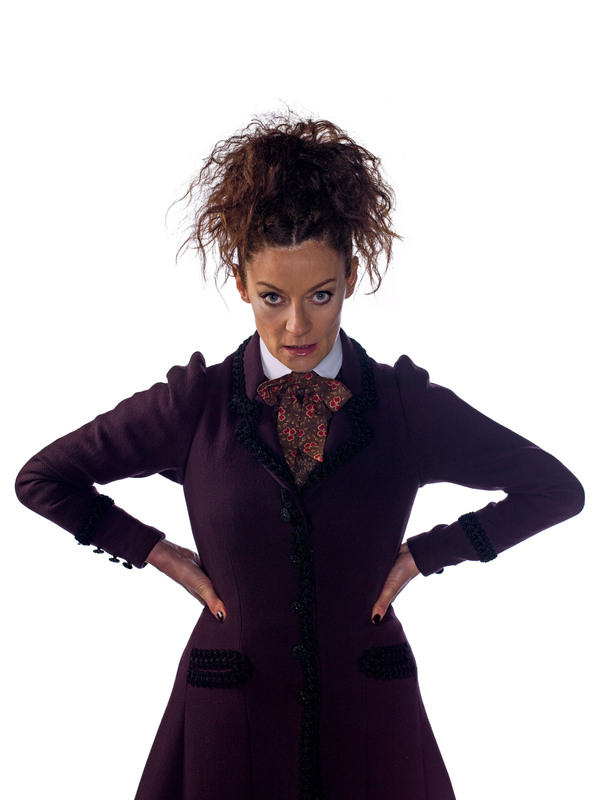 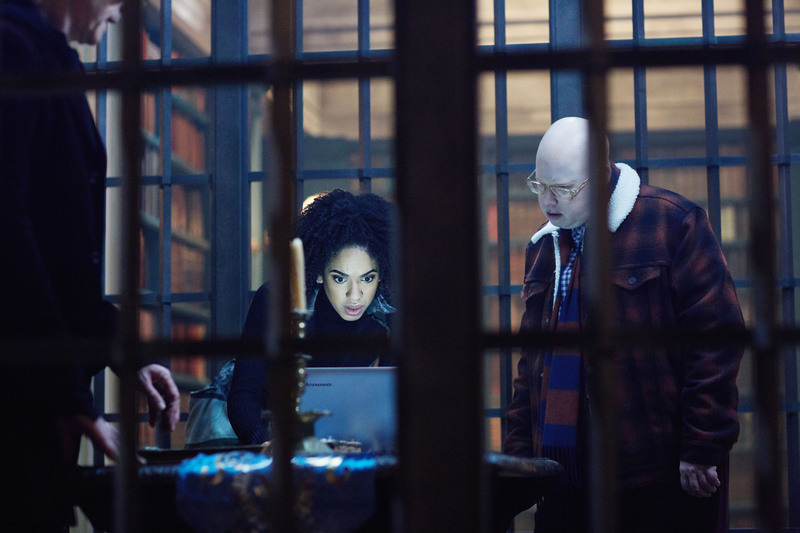 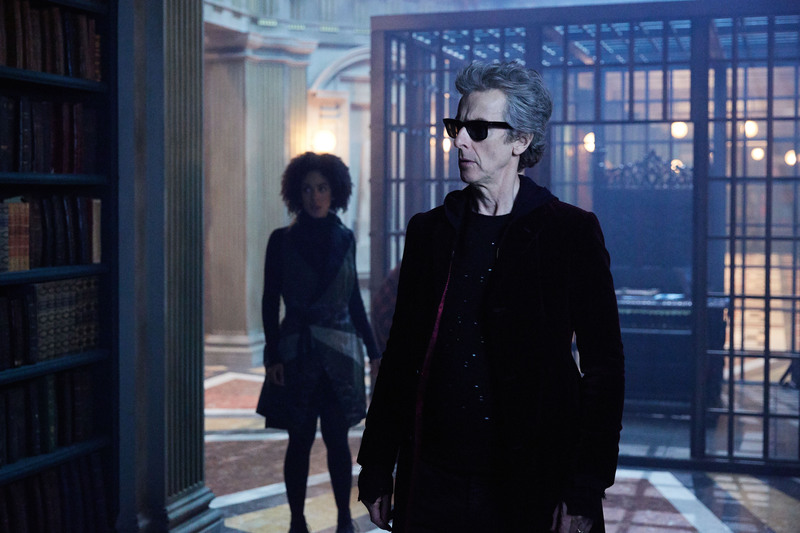 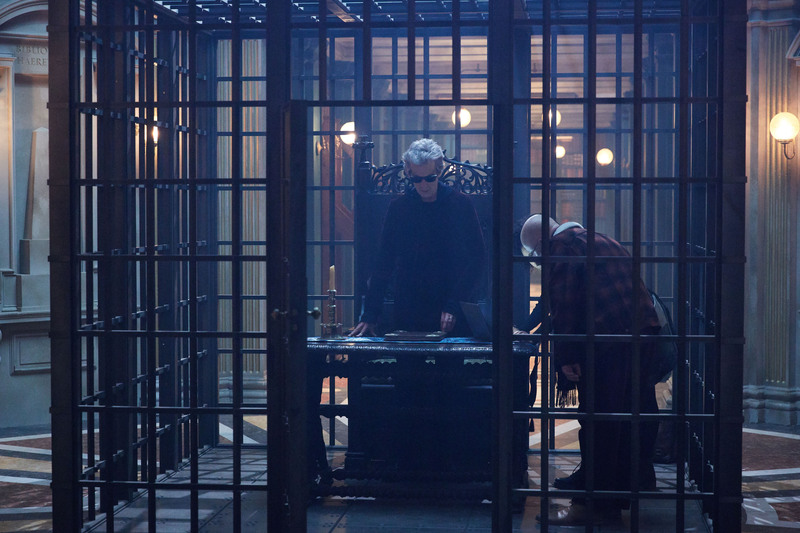 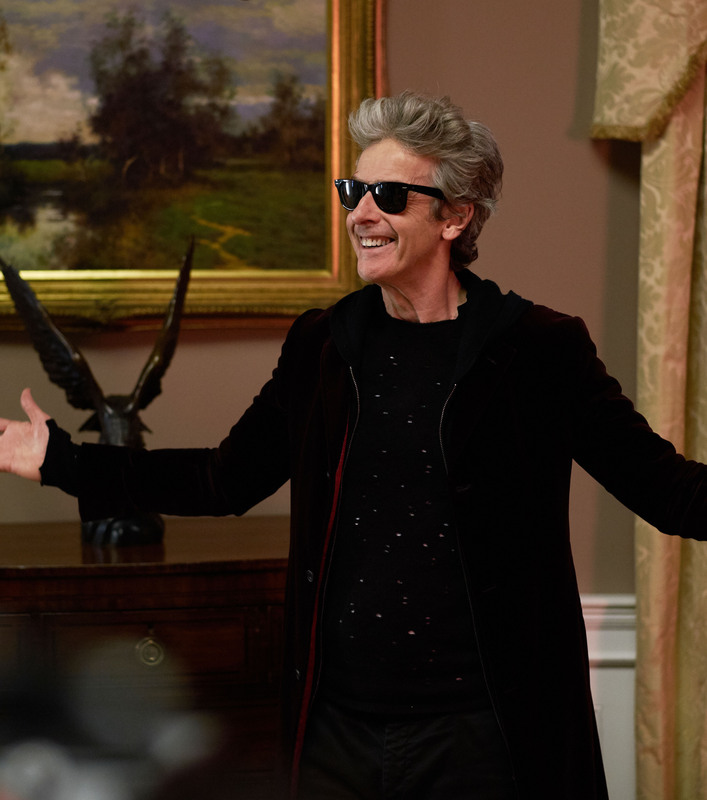 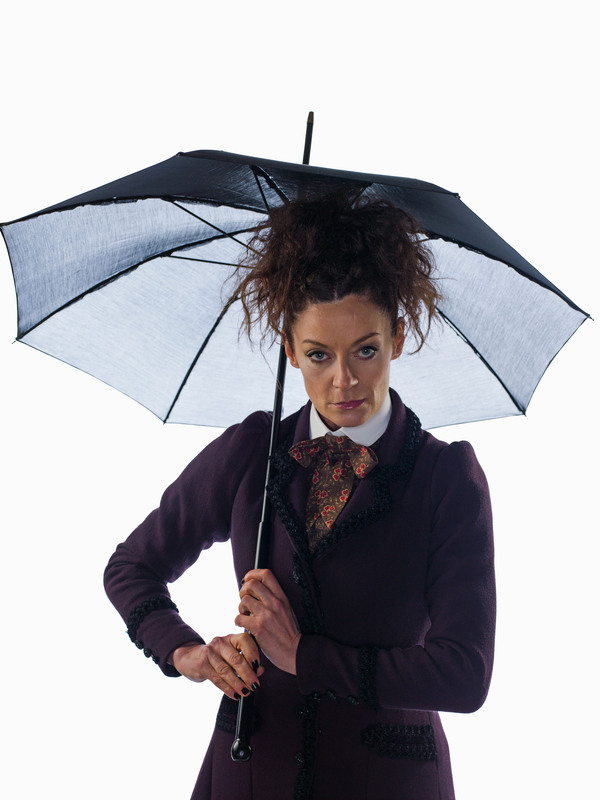 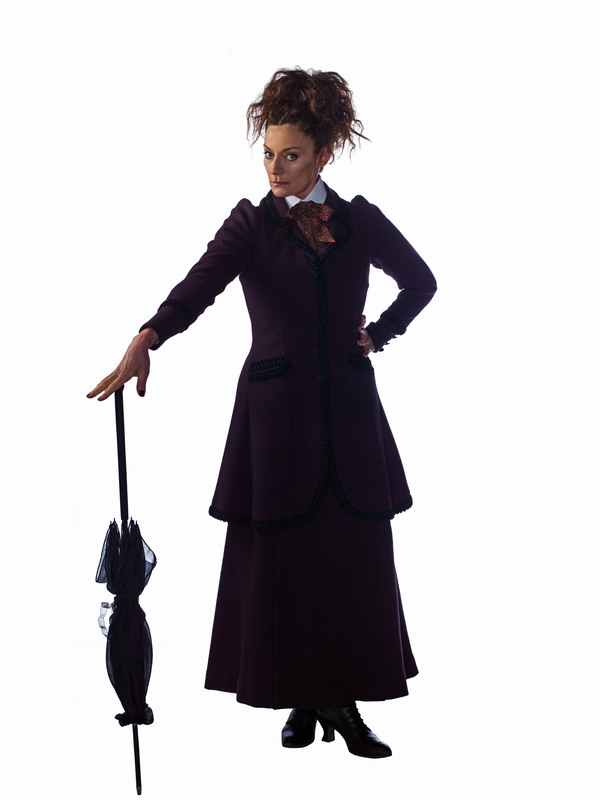 The episode features Bill (Pearl Mackie), Nardole (Matt Lucas) and of course the return of Missy (Michelle Gomez). 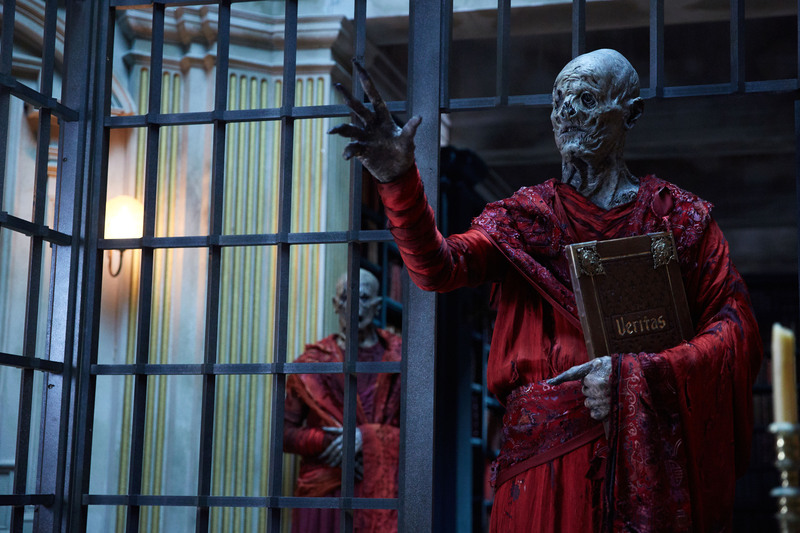 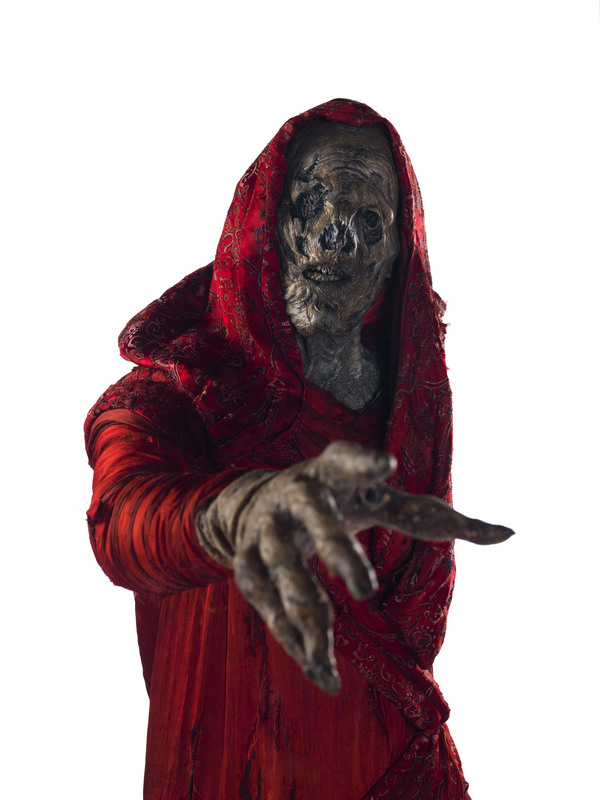 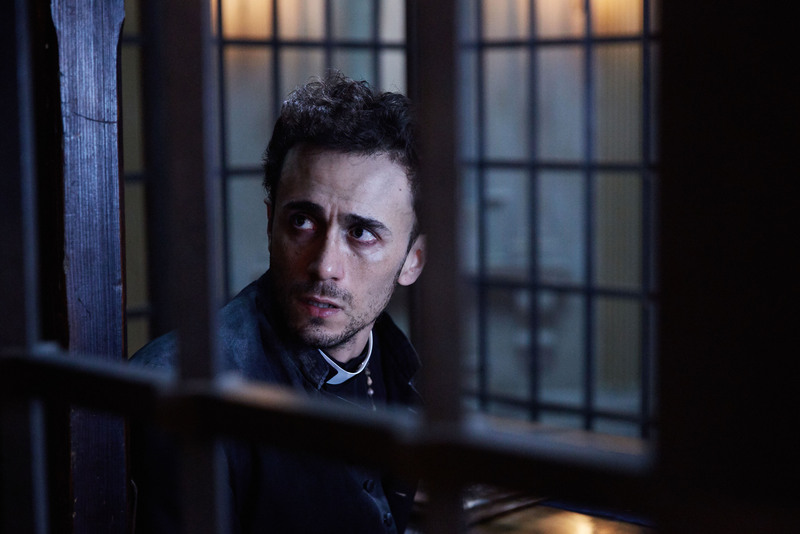 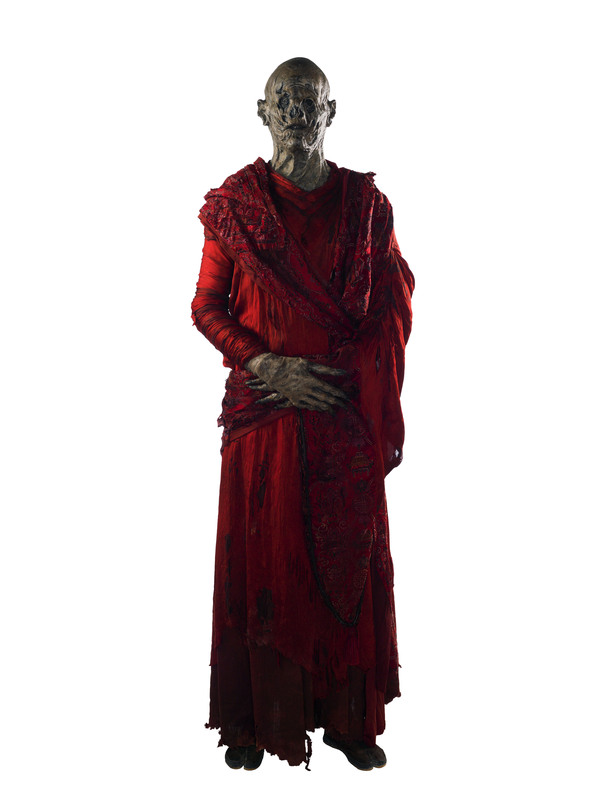 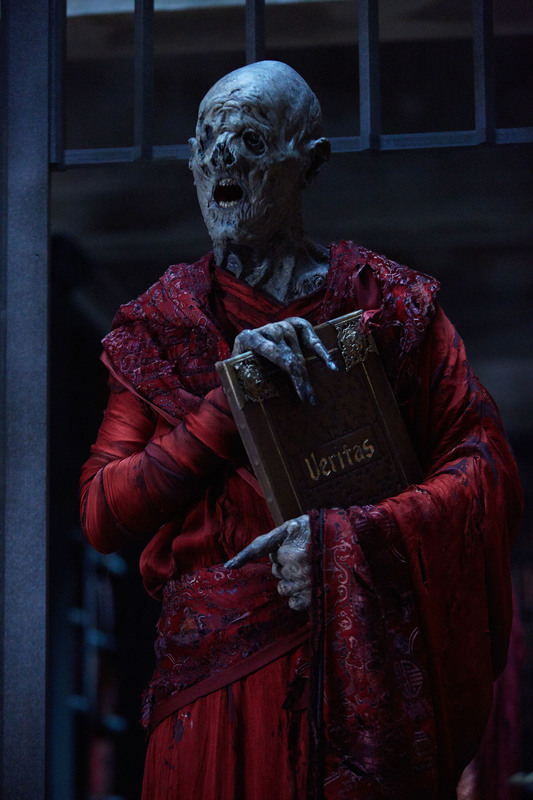 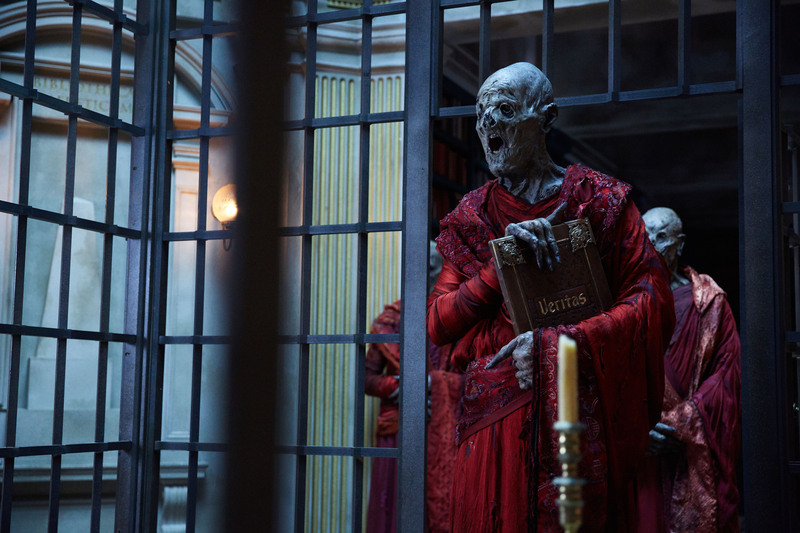 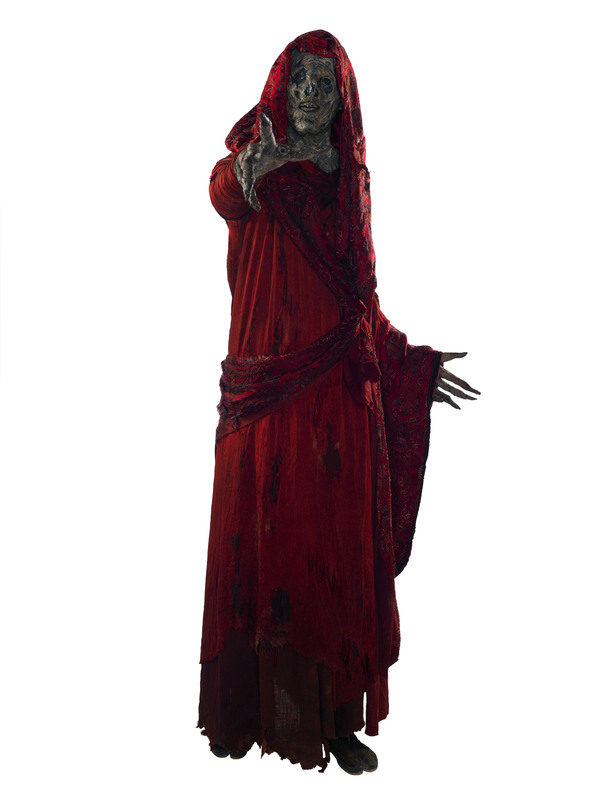 These pictures also give us the first proper look at new Doctor Who baddies simply known as the Monks. 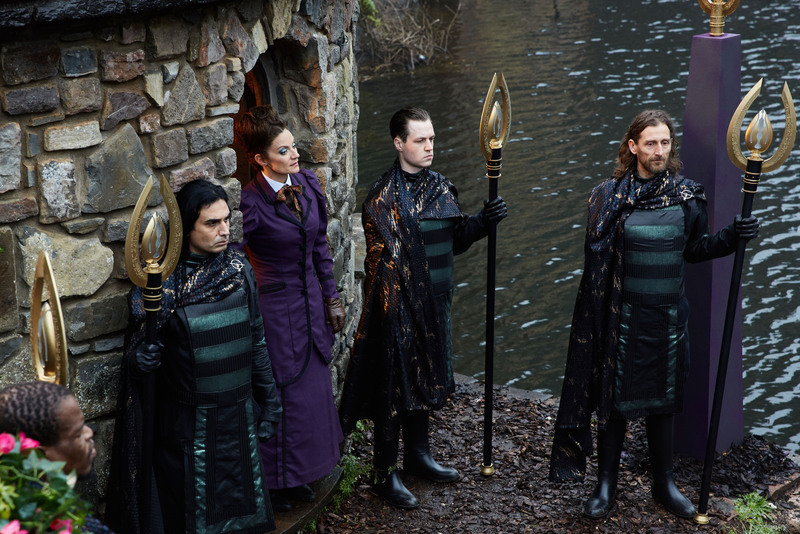 This new series was shot in Cardiff at BBC Wales Roath Lock Studios and is produced by BBC Studios Wales. 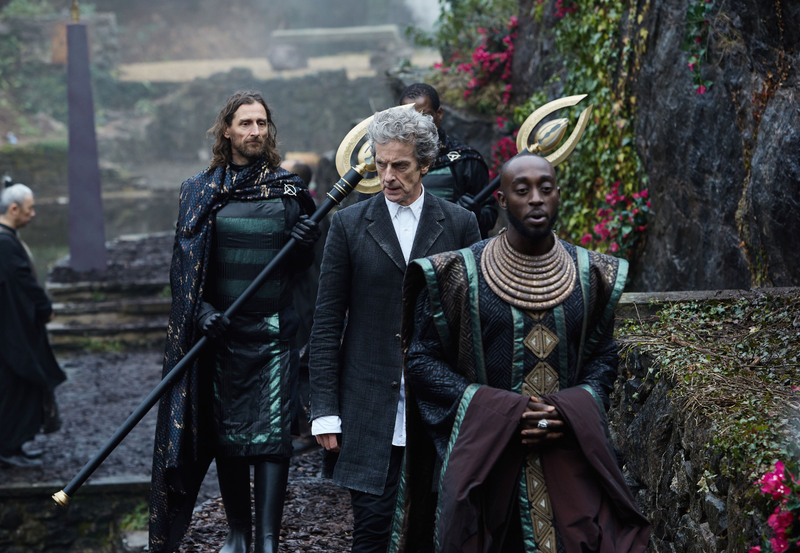 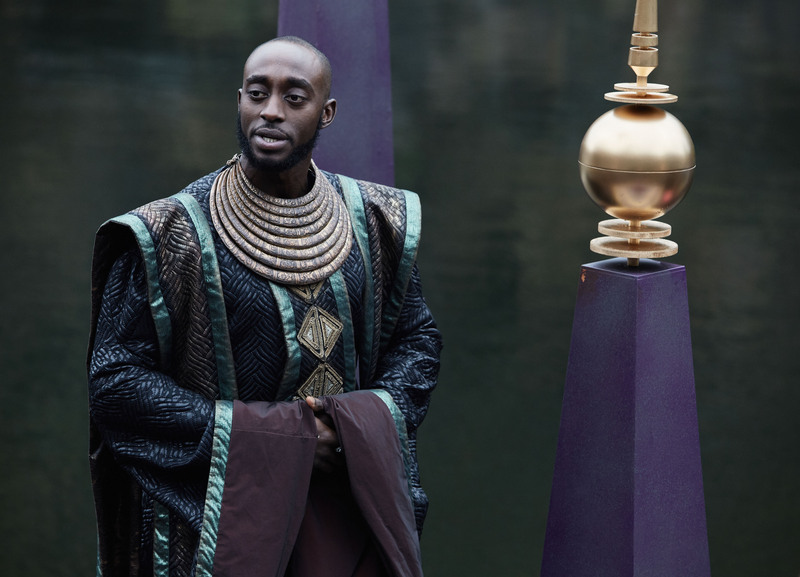 ‘Extremis’ premieres on BBC One and BBC America on May 20th.